Weather-Tight roofing. The name says it all. 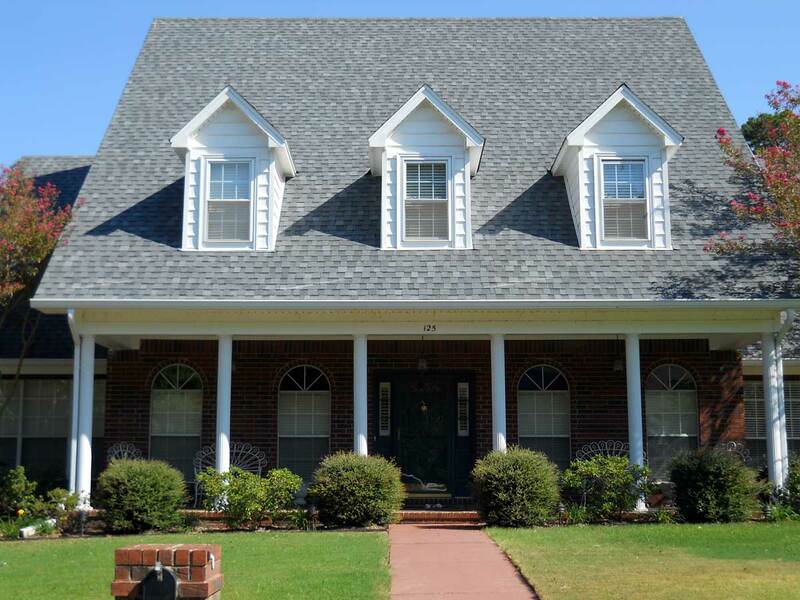 As a leader in the roofing industry in Central Arkansas for over 40 years, you’re assured your home’ s roofing needs will be expertly taken care of. At Weather-Tight we use only the best materials from suppliers such as Tamko, Owens Corning and Certainteed. We are fully licensed and insured for your protection. We can give you literally thousands of references. Your choice of a roofing contractor is one of the most important decisions you’ll make for your home, your biggest and most precious investment. We specialize in residential, light commercial (like churches) , repairs, re-roof and insurance claims. Weather-Tight quality, craftsmanship and service after the sale are second to none.